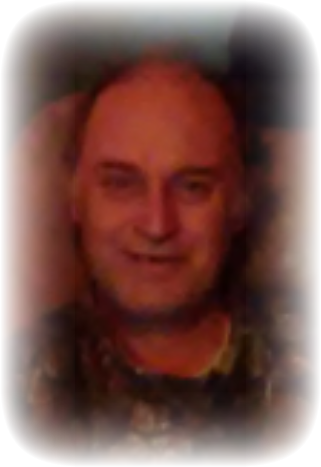 James Steve Garner, 54, of Morgantown, Ky. passed away on Saturday, March 30, 2019 at the Skyline Medical Center in Nashville. He was born in Warren Co., Ky. on March 26, 1965 to the late James Garner and Christine Martin (living). Steve was a handyman that took care of many people. Steve was preceded in death by his father. Steve is survived by mother Christine Martin of Morgantown; three sisters Pat Embry (Roger) Morgantown, Margie Dotson (Jamie) of Bowling Green, Linda Garner of Morgantown; one brother Jason Martin of Morgantown; uncle Glendal Hunt of Morgantown; several nieces, nephews, great nieces and great nephews. Funeral service will be held on Thursday, April 4 at 12pm at Smith Funeral Home. Burial will follow in the Sandy Creek Cemetery. Visitation will begin Wednesday, April 3 from 4:30pm-8pm and Thursday 9am until time of service at Smith Funeral Home.